Silex offerings can enable classrooms and boardrooms to become interactive and collaborative environments. Provide wireless access to information, and wireless connectivity to classroom resources. If you are just looking for a simple USB connection to a USB enabled projector or display, or any other USB device, check out our USB Device Servers. 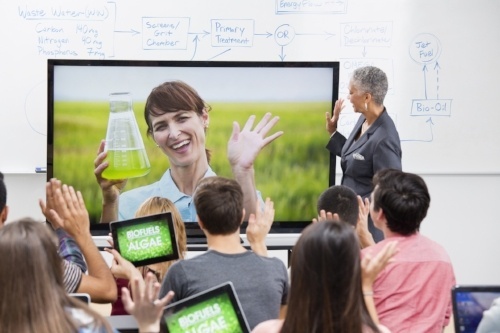 Real time active interaction in a class can be realized with no cables for connection necessary between those devices. Teachers and presenters no longer need to stand still while presenting on an interactive display, and the instructor’s preferred style of walking and interactivity can be realized from anywhere in the room. Also, included software allows easy screen sharing from the display to any device that has a web browser including tablet devices and smartphones. In addition to leading class network and connectivity solutions, Silex designs, develops, and manufactures the wireless radio modules embedded inside of our products. Silex provides a full complement of software to help you configure and manage the system remotely. We also offer Network Display Manager software which allows easy connection to resources. Silex offers Software Developer Kits for system integrators to enable their applications seamless interaction with networks and displays. Because we design and develop, and manufacture all of the hardware and software, Silex Technology can provide support to help our customers with their connectivity design, setup and troubleshoot for any field problems. 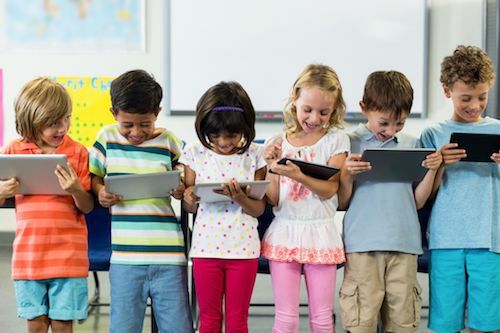 The education technology market is growing rapidly with new forms of computing, touch screens, and network/cloud applications to display dynamic, captivating content to classrooms. 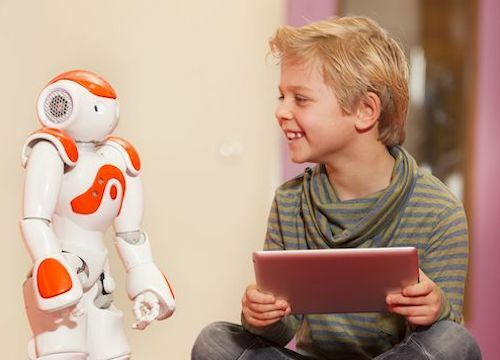 A study by Futuresource estimated that the education technology spend will reach $19 billion by 2018. At Silex Technology, we work with system integrators and device manufacturers to provide proven connectivity. We have our own facilities, which our customers can visit to audit and ensure all quality expectations and requirements are met. Easily connect, interact with, and share content in your classroom.